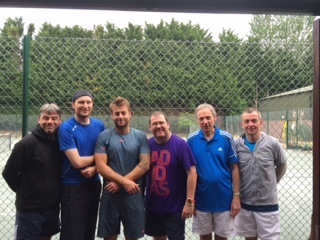 A great win for the men’s team against Bassett as we crushed them 7-2 in rubbers which keeps us in the hunt for promotion… next up is Hale Gardens…..
and then the ladies go and do the same as well, demolishing Portswood Ladies 7-2 and a great shout out to our 3rd pair playing for the 1st time Fiona Tomlinson/ Izzy Barfoot as they won all 3 of their matches and Izzy is only 13!!! go IZZY!!! !